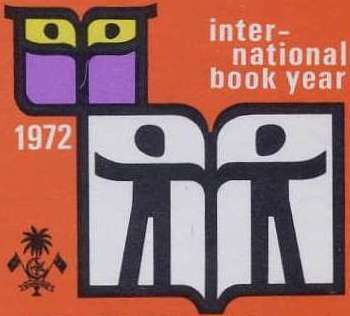 We started collecting the International Book Year 1972 stamps as several dealers offer them as owl items. 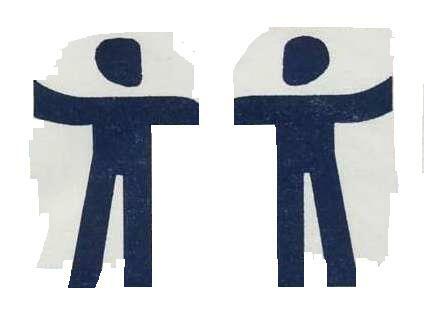 Try as we might we have been unable to either prove or discredit there claims. 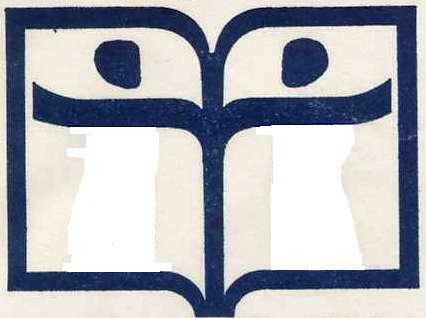 The book year symbol is certainly very clever. But does it symbolise an owl as well? 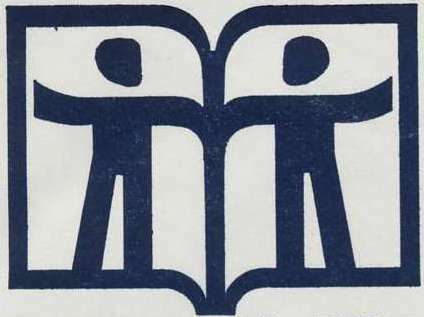 As owls and books have always had a very close connection, both representing knowledge, we like to agree with the stamp dealers. My husband who was not previously a thematic collector started collecting official stamps and postmarks featuring books as a companion to my owl collection. Any item not featured on the following pages is definitely on our want list and we would be grateful if you could email details and if possible a scan.